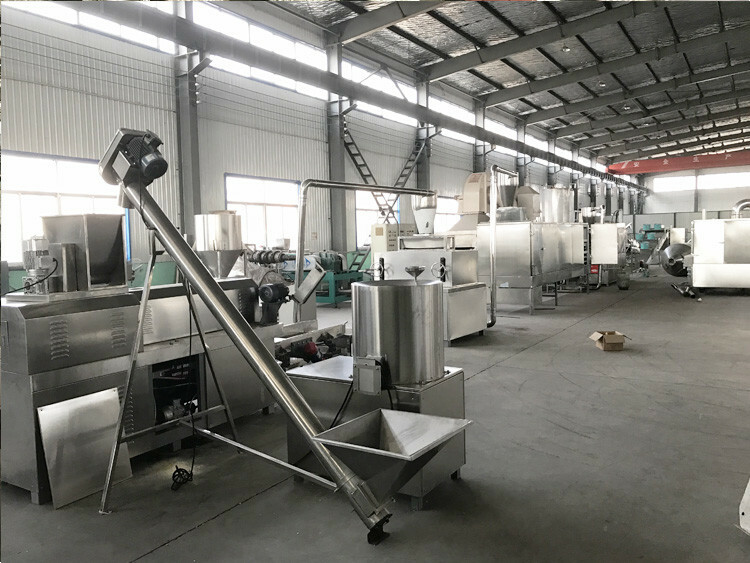 the raw material of Chocolate Core Filling Puff food Snack production line can be corn flour, grain flour, corn grits, millet, etc as . 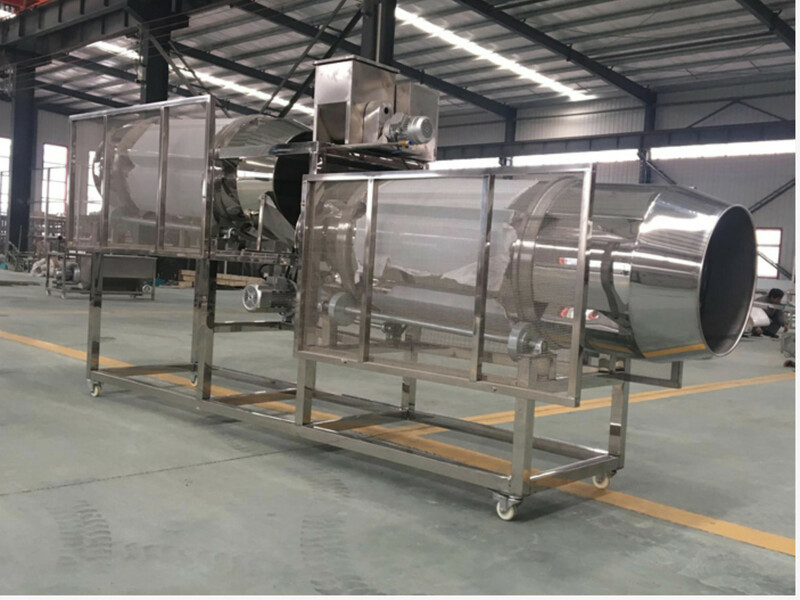 the strength of this production line is “Low cost, high profits” ,it is suitable generalization of Snack food proeuction line, especially for puff snack food processing. 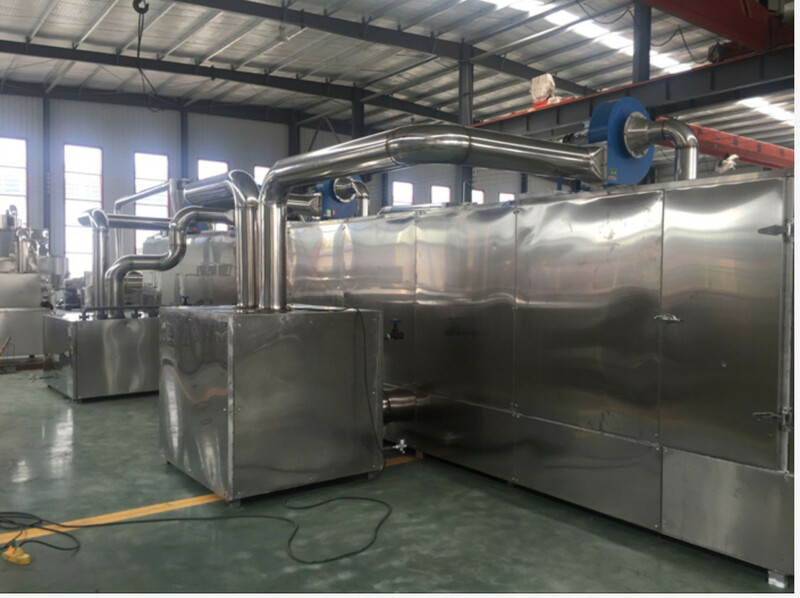 The Mechanical principles of chocolate core filling production line. 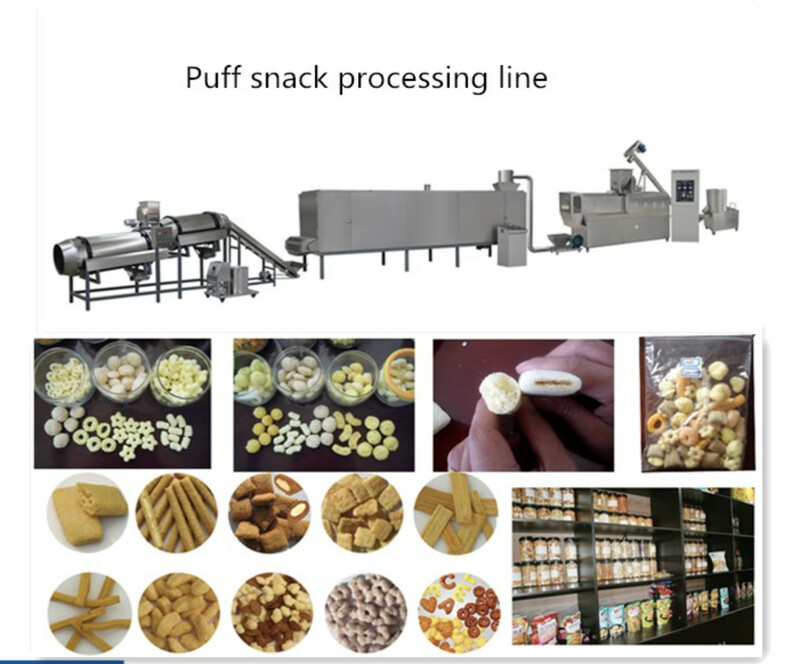 generalization of Snack food proeuction line, especially for puff snack food processing. 5. After sale service: installation on abroad is available by our technical engineers. 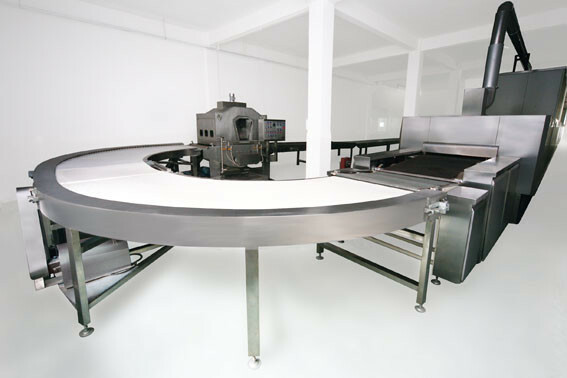 4.The Mechanical principles of chocolate core filling production line. (1) Multifuntional for Different shapes: Round ball, Circle ring, Bear, Star, Half moon, Curls, Flower, and Triangle, and so on. 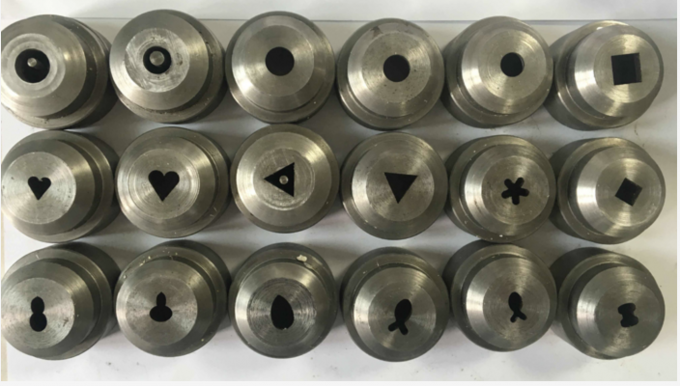 (4) Method to change the shape: We will design the specific shape which you want to produce accordingly. 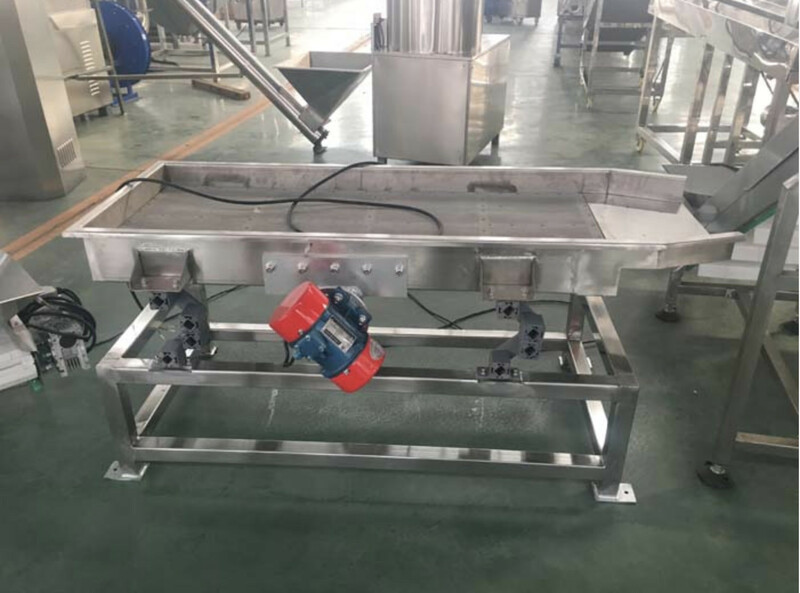 then, Accurate measurement the machine size, pack it with independent wooden . 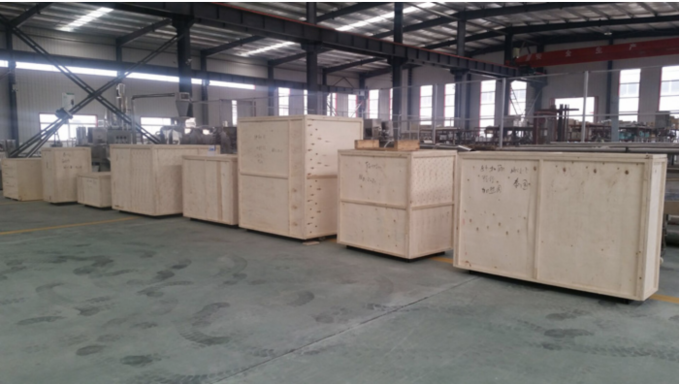 the purpose is to keep machine safe through delivery . Also we can inspectionv quarantine , CIQ, fumigation , etc according to specs. We provide CE,BV certificate and SGS support. 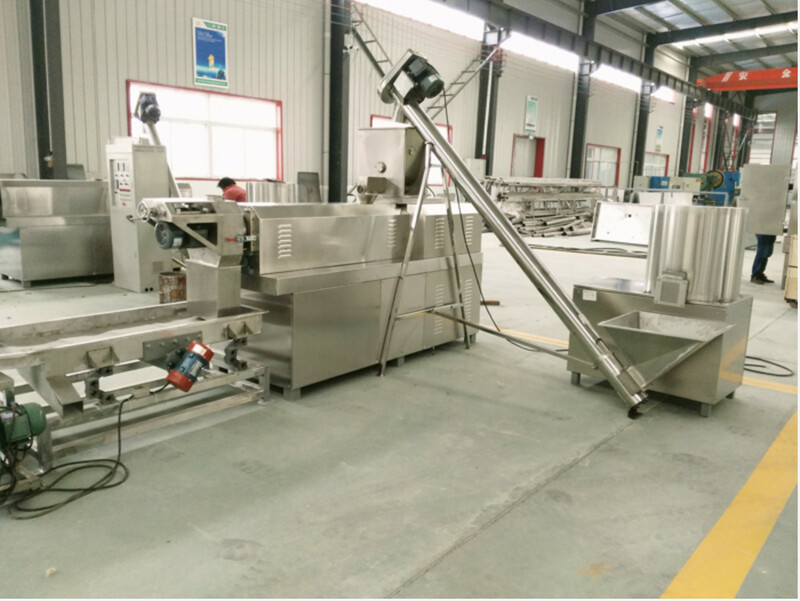 1.Own a large factory which can produce at least 20 sets core filling snacks making machine per month. 2.Own it’s self research and development department with more than 15 years experience in machinery. 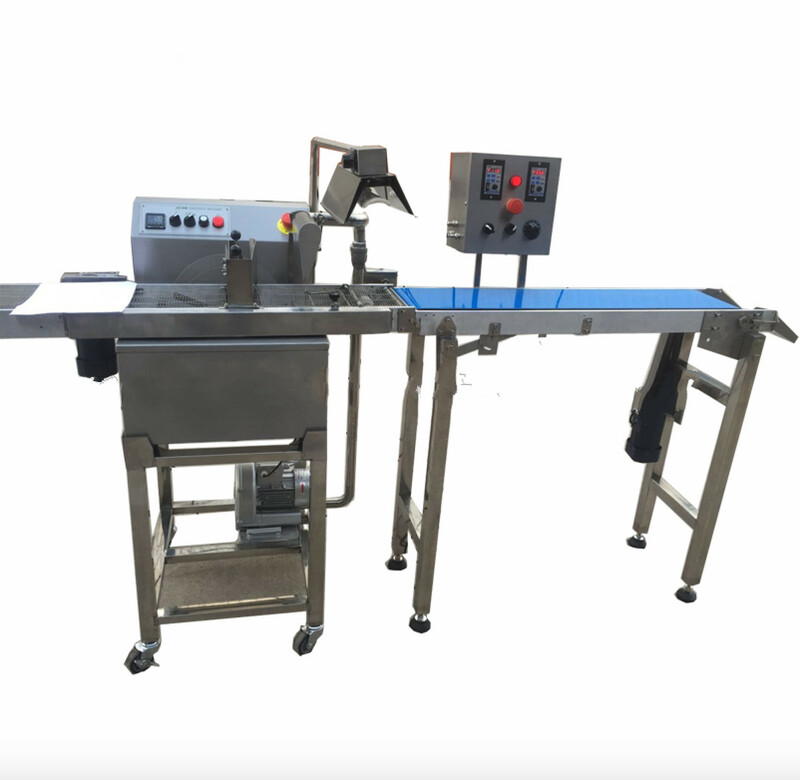 5.We supply professional pre-sale service,suitable quality machine,original qucik wear spares and good after sale service.